WHAT AFTER CLASS 10 CBSE BEST TIPS ? Homeclass 10thWHAT AFTER CLASS 10 CBSE BEST TIPS ? Scopes wise science, art or commerce after class 10 CBSE board exams? When we choose any subject or stream after class 10 CBSE board exams, you probably think about, where it will take you in the future? In some cases, you end up with a lot of confusion after class 10 CBSE board exams? These all things, I have also faced at the time of choosing my subjects after class 10 CBSE board exams, I got advice from lots of students in past, who just told me stupid things, I end up with the wrong choice in my life. In this post, I am discussing the scope of the subjects you are choosing after class 10 CBSE board exams, whether you are going with science, commerce or arts. These all streams have an equal scope, it's up to you where you see yourself in the future. Sometimes people say stupid things like science has more scope than others, I don't believe that? Should I go with science after class 10 CBSE board exams? The one thing is that science needs lots of hard work and practice, if you are going with science after class 10 CBSE board exams, then you must work harder for achieving good results. As compare to science, commerce and arts need quite less hard work because they basically deal with theory parts and their concepts are also quite simple and easy. You must know one thing after class 10 CBSE board exams, the stream is just subject you are going to study and they must be chosen according to your interest. If you are taking your dream subjects with your own interest after class 10 CBSE board exams, then no one can stop you from succeeding in that particular subject. So don't allow yourself to be stopped by these few reasons, I advise you just go with your dream stream after class 10 CBSE board exams and don't listen to anyone who has some stupid reasons for leading you to wrong way. 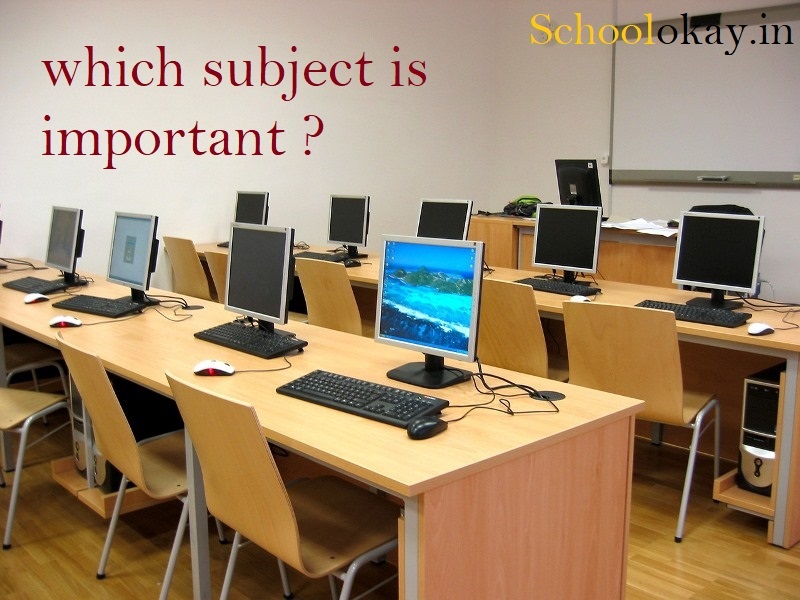 we are working at schoolokay to provide you right guidance about your school and tips and tricks for your CBSE board exams and state board exams as well. if you like the post, like us on Facebook fb.me/schoolokay. if you like the post just comment and ask your queries?